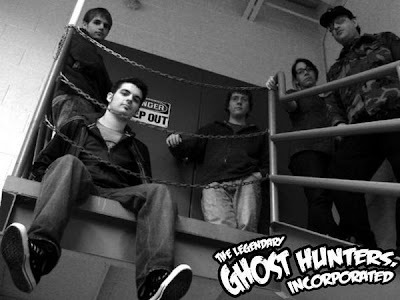 We have been getting tons of email asking about the BfRLC Trading Cards. Well, after deeper research, the artist Guy Edwards and I realized we really need to make sure we get card number one right. The trading cards needed to reflect Bigfoot research in a more respectful and honorable way. 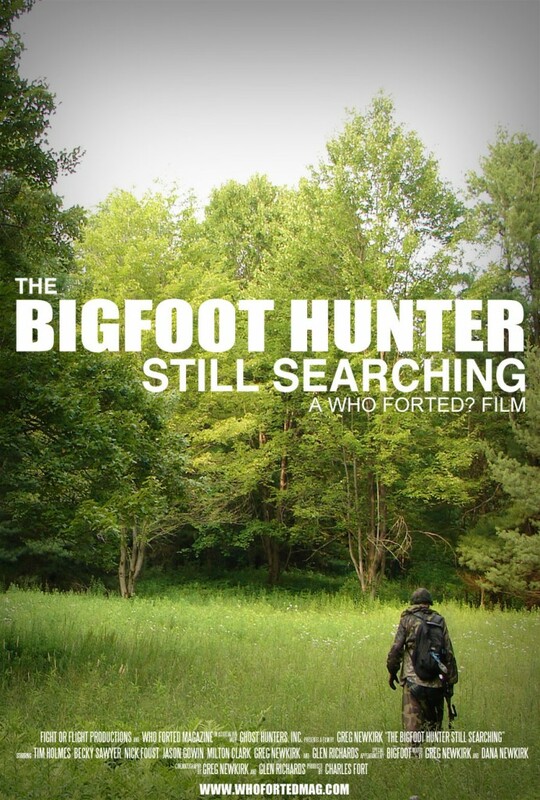 Although Roger Patterson is probably most well known, we felt that he alone was not reflective of the community or spirit of Bigfoot research. In fact no one alone would be the perfect candidate, but Guy and I felt we picked the best. Anyway before I get to far off the point. 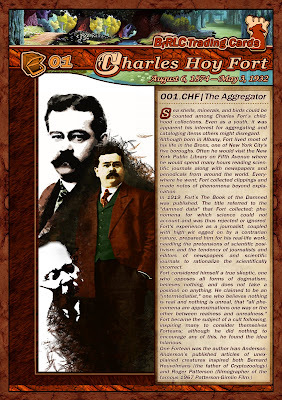 Our first card honors Charles Fort, you may recognize his last name as a prefix for unexplained phenomena: Fortean, as in The Fortean Times. Mr Fort, BfRLC Salute you for your trailblazing ideas, fueled by your curiosity and courage to validate the exploration of those things Science can not yet explain.